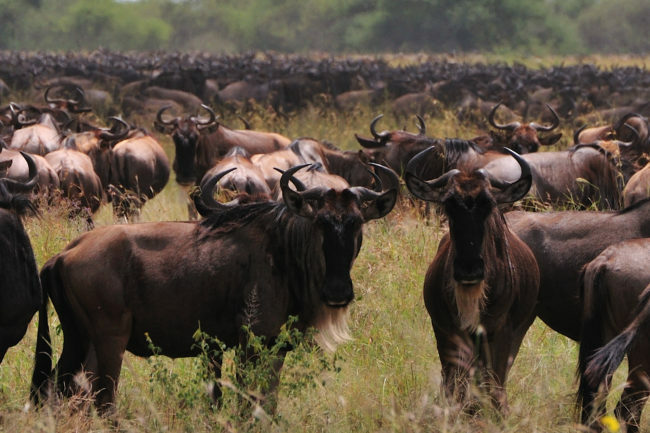 Great Wildebeest Migration Tanzania Safari – The Great Canadian Travel Co. 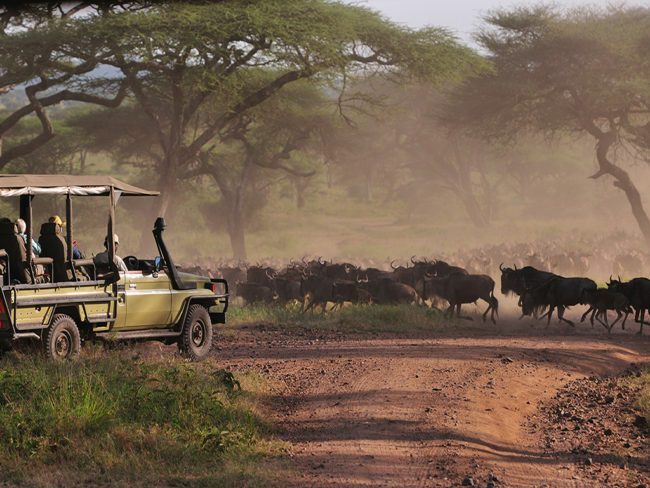 Experience the incredible wildebeest migration across the Serengeti and the diversity of wildlife in the Ngorongoro Crater with our partner Asilia, a leading African safari company. 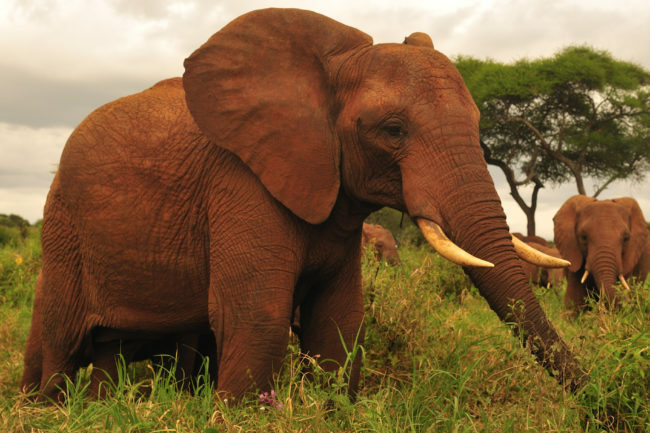 Contact our Africa Expert for the next available departure. Prices are shown in US$ and CA$, per person based on two people sharing twin accommodation and one person in single accommodation. Centre. Locally made souvenirs may be purchased at these locations. The camps have small gift shops with limited inventory, so shopping in Arusha is often the best bet. some of the delicious coffee, roasted on site. The evening is free after dinner. 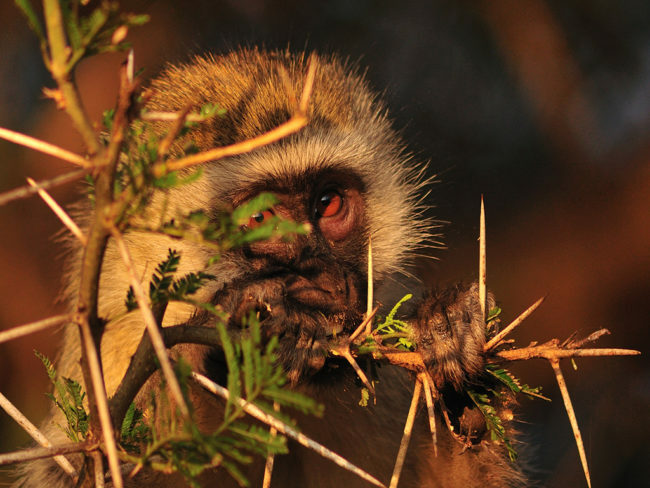 Today you’ll travel into the Crater where a large variety of wildlife concentrates in a relatively small, yet diverse, area. 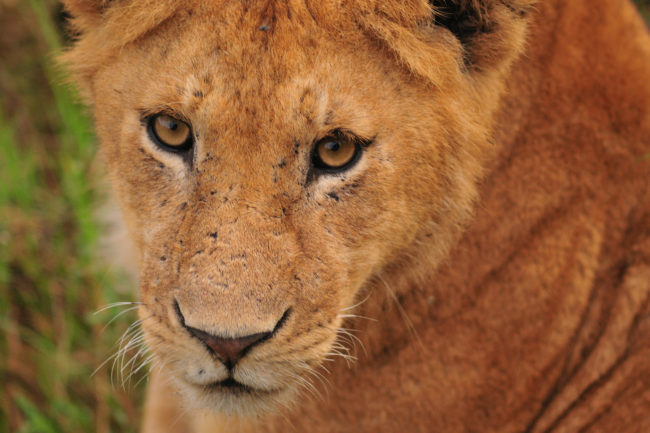 Here you have the chance to see lion, rhino and a wide range of herbivore and antelope. A packed lunch is provided to enjoy in the Crater. 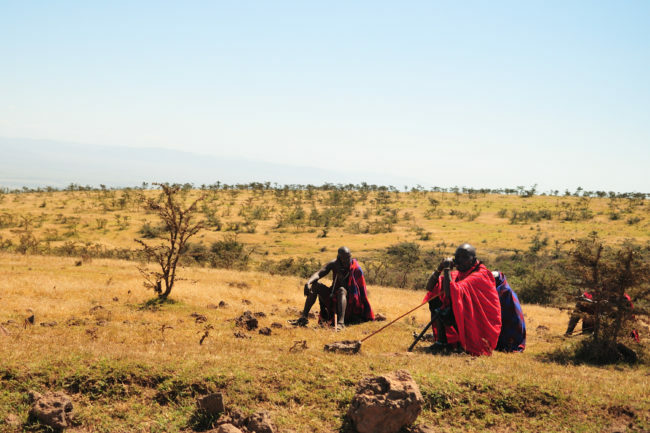 On the way to the crater or on the way back to the Farmhouse we stop at a Maasai village to learn about this fascinating culture. You may have the opportunity to participate in a “jump dance”, try out your spear throwing skills and purchase some locally-made crafts. 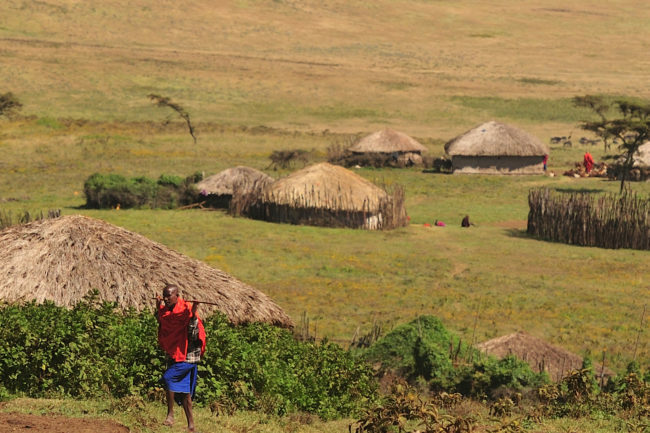 The activities offered do vary from village to village so we can’t guarantee exactly what you’ll be able to do, but we know it will be interesting! 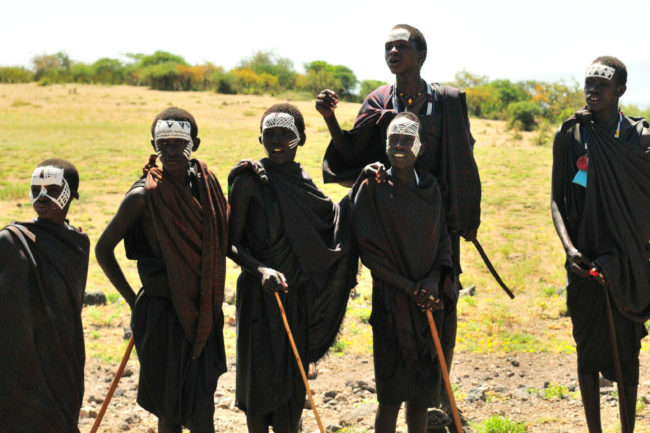 This morning you will transfer by road to Lake Manyara airstrip for your morning flight to the Grumeti airstrip. From there we go on a safari, seeking out wildlife, on our way to Ubuntu Camp, situation on the Western corridor of the Serengeti. Located far from other lodges and camps, Ubuntu Camp is a mobile camp ideally located to view the Great Migration from May to July. 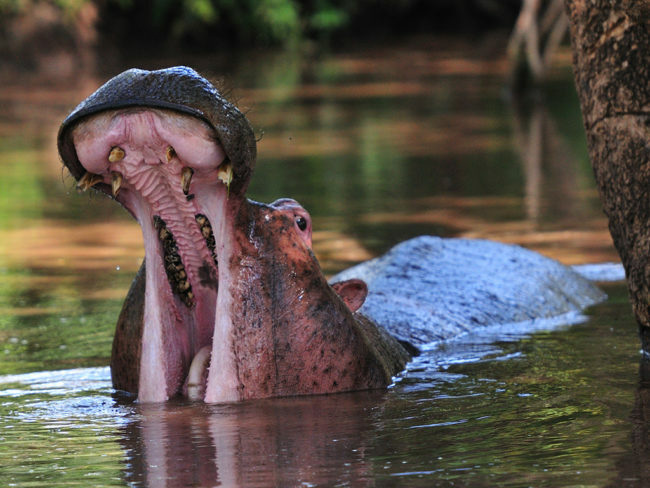 Spend your days in this part of the Serengeti on game drives with the opportunity to witness the dramatic river crossing as the migrating animals continue their journey. Enjoy comfort and solitude when you return to your tented camp in the evening. Great opportunity to witness the million or more wildebeest and thousands upon thousands of other animals making their annual Great Migration. 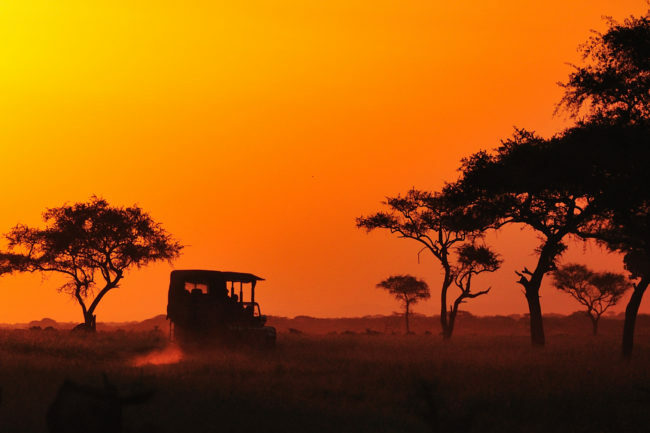 Enjoy two safari drives each day, one in the morning and one in the afternoon, to take advantage of the changing activity and light. 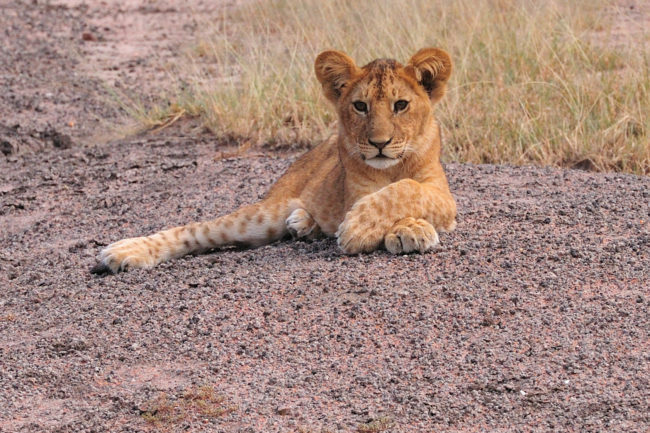 We drive between camps today, with a break to enjoy a packed picnic lunch and a safari drive. You will spend the next two nights at Dunia Camp, a permanent, tented camp, ideally located between the prime wildlife ares of the central and southern Serengeti. 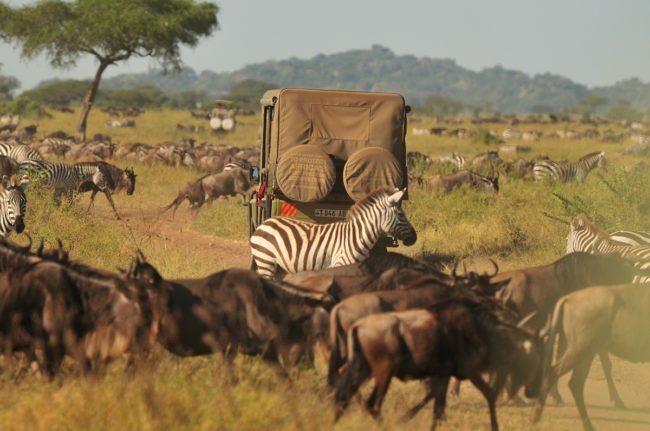 In May, the camp is a choice location for the migration of the wildebeest and zebra. Dunia Camp is one of a few, if not only, camp managed and operated entirely by women. 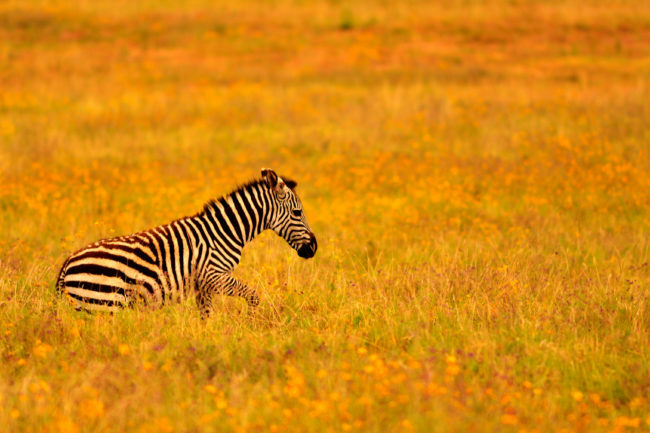 Two safari drives are featured each day, giving you lots of opportunity to see wildlife and get some great photos! A safari drive today with a packed lunch to be enjoyed enroute, takes us to our next camp, Namiri Plains, an hour’s drive away from the nearest camp. 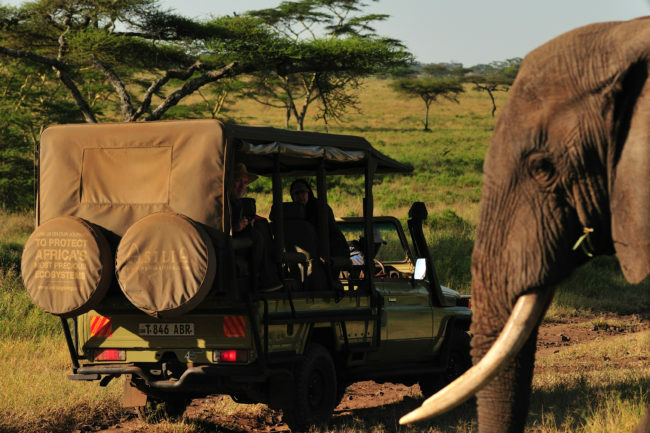 If you value having an authentic safari experience without multiple vehicles, this is the place for you! For 20 years the grasslands of the Eastern Serengeti were closed to tourists to allow the cheetah population to replenish itself. 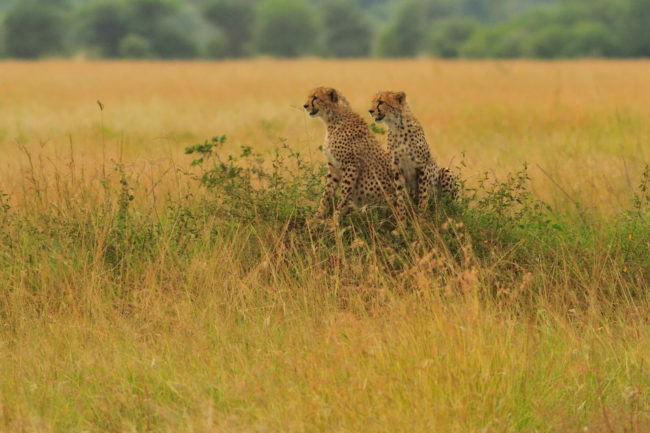 Today, this is big-cat territory, where cheetah roam the area in pursuit of prey and lion and leopard hunt undisturbed. In 2014, the region reopened with Asilia appointed as its custodian. 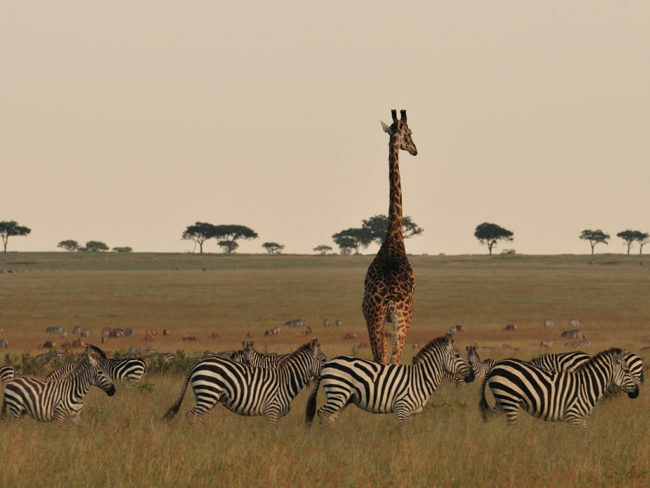 Guests can enjoy this incredible corner of the Serengeti from the comfort of cool and elegant Namiri Plains. 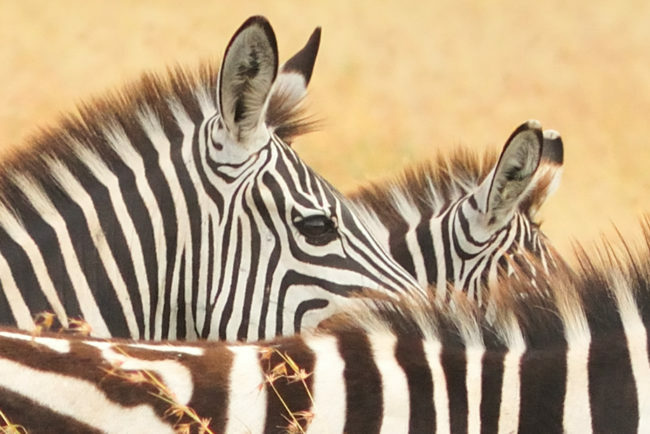 Expansive views, serious comfort, exceptional privacy and unrivalled sightings of apex predators in a region of the Serengeti come together to give you an exclusive and action-packed safari experience. Bid farewell to the wilderness as you transfer from camp to the Seronera airstrip where you board a flight to Kigale, where this tour ends. Today you have the option to join our Rwanda, Uganda Gorillas in the Mist program. Should you not want to travel with the group to Kigale flights may be arranged from Seronera to other destinations allowing you to extend your time on safari or travel to another destination in Africa. Phone calls and items of a personal nature. 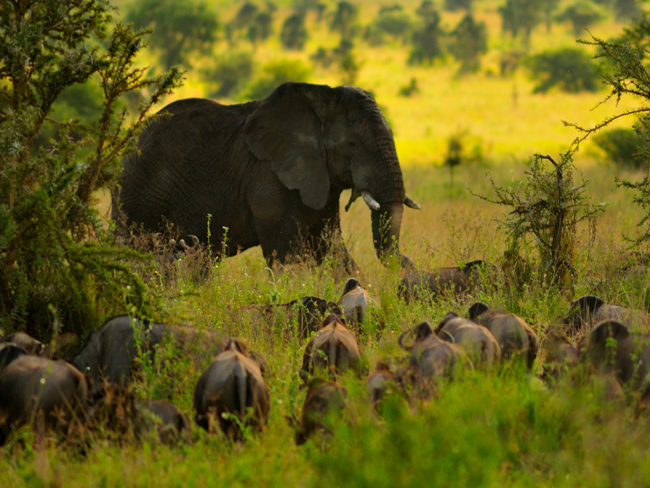 Join our escorted group as we witness one of nature’s most spectacular experiences – nearly 2 million wildebeests and thousands of zebra and gazelle making their annual trek across the vast plains of the Serengeti are joined by countless other wildlife species from birds to elephants to lions and cheetahs. 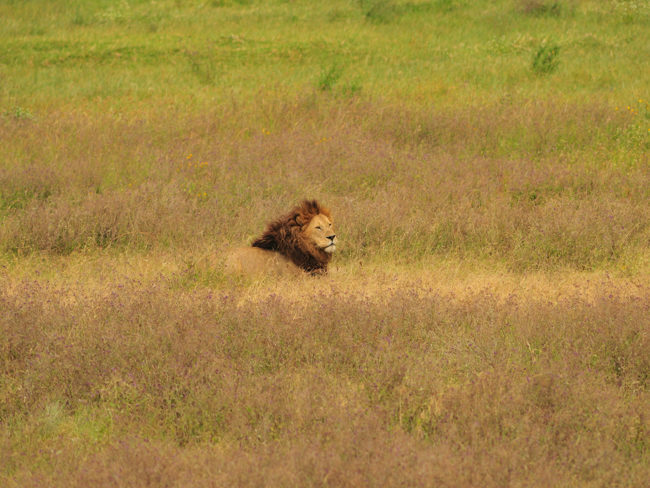 We also experience the incredible wildlife microcosm of the Ngorongoro Crater. We’ve had our clients tell us that this is an experience that made them feel insignificant in the grand scheme of the world, but left them with a long lasting feeling of joy. 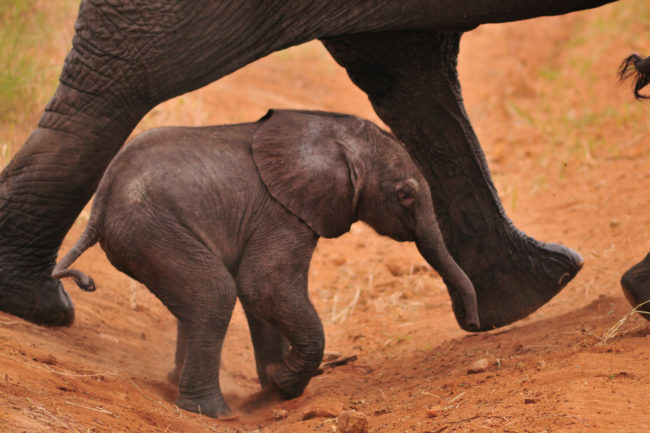 Photo credit: special thanks to our client, Marco Cotton, an amateur photographer who took all of the stunning images used on this page while on his Tanzania safari in May 2016. What an incredible collection of photographs! Vehicle: We use 7 passenger, open air vehicles that have roofs but no walls. However, we only place a maximum of 5 people in each vehicle, which allows for the most freedom of movement for photography and wildlife viewing. We encourage you to compare this to the vehicles and group size used by other companies.